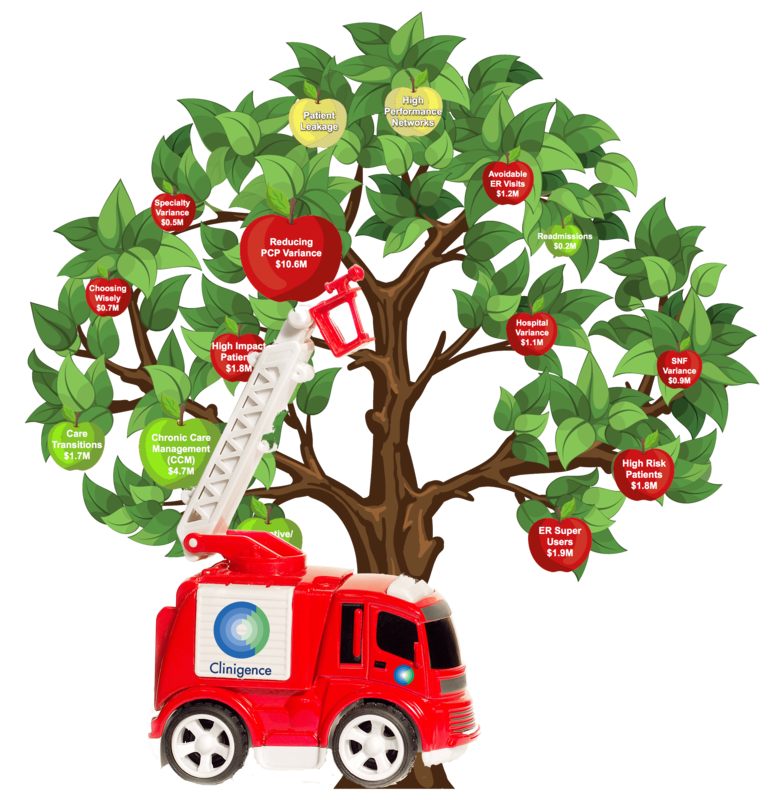 Click on any of the apples on the tree on the right to discover some potential savings opportunities. 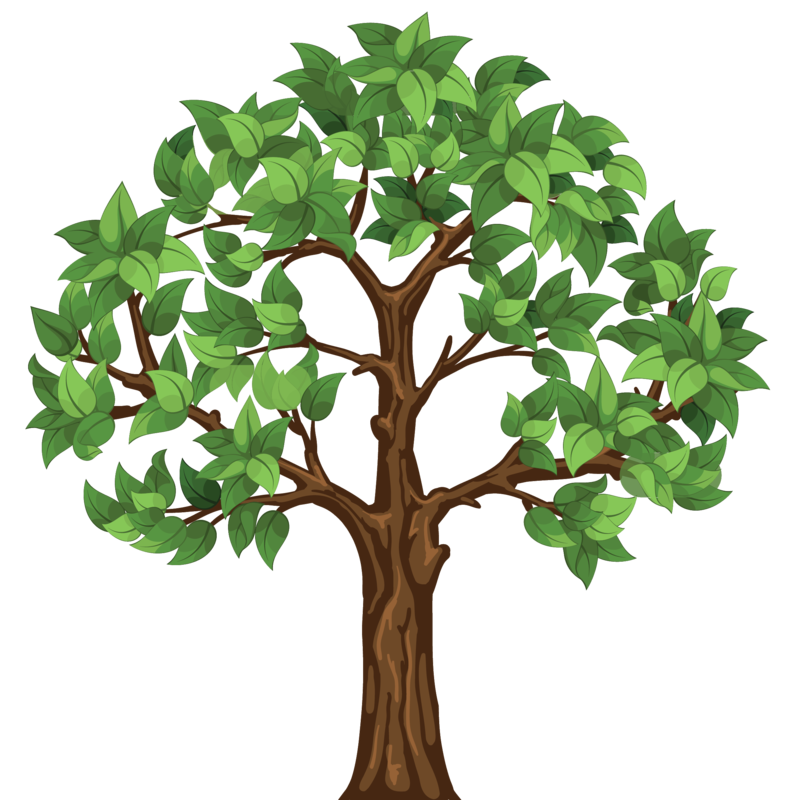 With some patience, you may be able to discover all twelve opportunities embedded in the tree. Alternatively, you could leverage your data to help you quantify, prioritize and act on your ACO’s savings opportunities. We call it the “Clinigence Opportunity Tree”. Preventive/Wellness ServicesChronic Care Management (CCM)Transitional Care Management (TCM)Managing High-Impact PatientsFollowing "Choosing Wisely" GuidelinesReducing Cost Variations among PCPsReducing Cost Variations among SpecialistsReducing Patient/Service LeakageBuilding High-Performance Provider NetworksReducing Avoidable ED VisitsReducing ReadmissionsReducing Cost Variation among SNFsReducing Cost Variations among HospitalsManaging High-Risk PatientsManaging ED "Super Users"
Larger apples = larger opportunities. Red = direct savings opportunities. Green = opportunities to increase revenue under FFS. Gold = opportunities that require further information to assess. Some opportunities are “lower-hanging” than others. 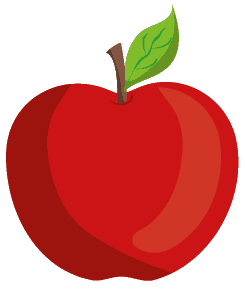 Hover over the ellipsis at the bottom of an apple to learn more about the opportunity. The tree on the right is based on data from one of our ACO customers. 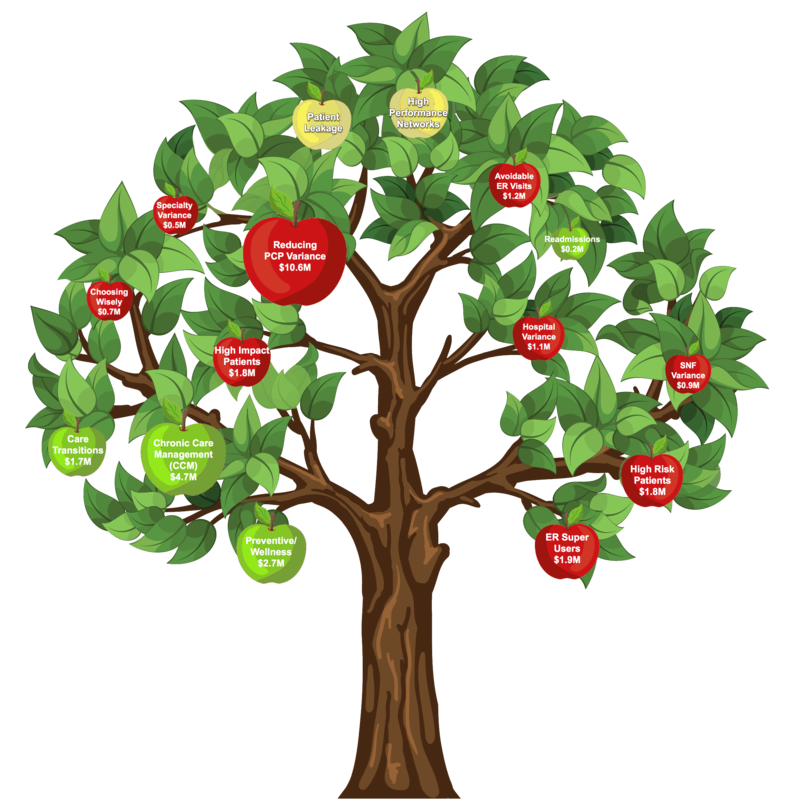 Interested to see your ACO’s opportunity tree? Contact us now or scroll down to learn more about the “Clinigence Technology Ladder”. Preventive services, in general, have not yet proven to reduce cost. Nevertheless, Many preventive measures are included in both commercial (e.g. HEDIS) and Medicare (e.g. MSSP) quality programs. Moreover, preventive and periodic annual wellness services are reimbursable under most commercial plans and Medicare FFS. With Medicare payment ranging from $42 to $95 per patient per month (2018 averages), CCM represents a large opportunity to increase your Medicare FFS payment while building the capacity to coordinate care. Transitional Care Management (TCM) comprises a set of services reimbursable under Medicare Part B FFS. Providing these services affords you the opportunity to guide your patients through some of the most critical and confusing moments of their interaction with the healthcare system. Expend your care management resources wisely: focus on those patient most likely to benefit from care coordination services. Primary care physicians (PCPs) are the backbone of your ACO. But inevitably they do not all practice the same way. By any measure of quality or cost, you'll find variations. Leveraging these variations in an orchestrated fashion is arguably the most powerful driver of value improvement. 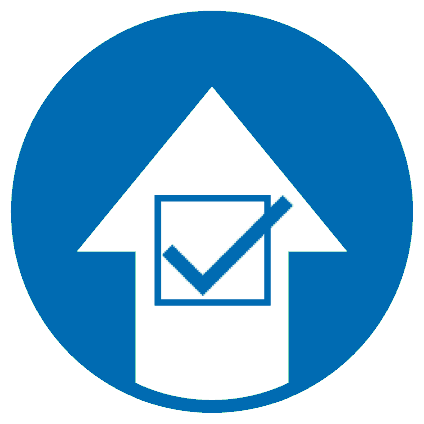 "Choosing Wisely" comprises a set of evidence-supported, harm-free, cost- and quality-conscious guidelines that promote shared decision making between patients and providers. For every $1 spent on primary care, Medicare spends roughly $5 on specialty care. Making sure your patients see high-performing specialists starts with transparency to the quality and cost of specialty providers. The definition of "patient leakage" depends on the makeup of the ACO. For hospital-based ACOs, leakage typically means the loss of services offered by the hospital, or its integrated delivery network, to out-of-network providers. Clinigence provides such leakage reports, but they are mostly tied to FFS. For physician-led ACOs, leakage may similarly imply the loss of specialty services if available from ACO providers. Under prospective patient attribution methods (currently used by CMS in MSSP tracks 1 & 2), leakage may also refer to the loss of preliminarily attributed patients. In that context too, Clinigence can help ACOs analyze potential leakage. On the road to value improvement, however, a new type of leakage becomes important to the ACO's ability to reduce cost. 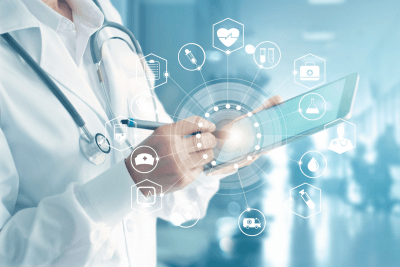 Similar to the way payers are devloping "narrow networks" of high-performing providers, the ACO can benefit from developing its own network of "preferred providers" based on their quality and cost-effectiveness. With such network in place, the ACO must start controlling patient leakage outside its preferred network. Clinigence is working with some of our Next Generation ACOs to develop the tools necessary for this analysis. The term "narrow networks" has gained traction in recent years in the context of health plans. 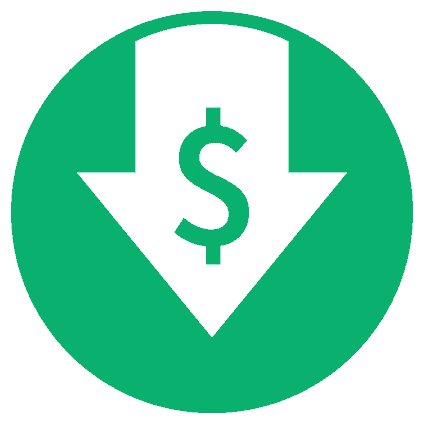 As ACOs take on more risk, a similar model emerges as a useful driver of cost reduction. ACOs now have the opportunity to develop their own network of "preferred providers" based on their quality and cost-effectiveness. Clinigence helps ACOs start this process by providing transparency into the quality and cost outcomes of providers. Clinigence offers the NYU algorithm to assess the avoidability of ER visits. 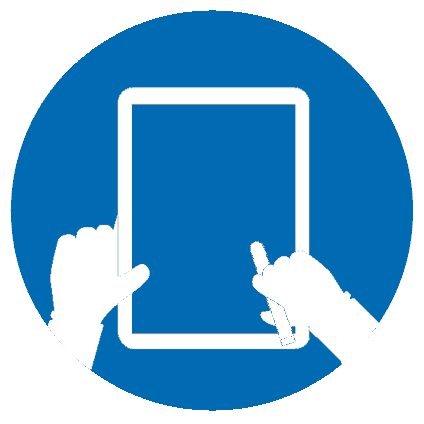 Our reports equip clinicians and care managers with education and tools to reduce avidable ER visits. 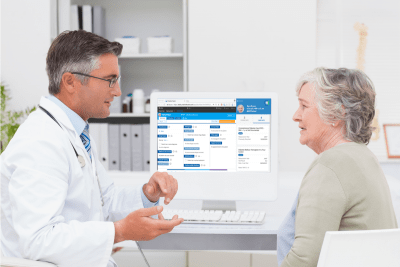 ACOs get a 1-click view of the potential savings associated with reducing avoidable ER visits along with quick drill down to both PCP and individual patient levels. Medicare ACOs are measured on their readmission rate as part of their quality performance. Help hopsitals in their community in their efforts to reduce readmissions. As one the performance indicators in developing preferred hospital networks and affecting patient referrals. Inpatient hospitals account for more than 36% of Medicare spending - the largest single category. Aside from reducing unnecessary hospitalizations (a core component of managing high-risk patients), stirring patients to higher-performing hospitals is the main vehicle available to you in reducing this top cost category. Clinigence helps ACOs identify high-performing hospitals by comparing the hospitals in your community in terms of key performance indicators (KPIs), such as average length of stay (ALOS), (risk-adjusted) paid/admission, etc. Skilled nursing facilities (SNFs) represent roughly 15% of Medicare Part A spending. Clinigence helps ACOs identify high-performing SNFs by comparing the SNFs in your community in terms of key performance indicators (KPIs), such as average length of stay (ALOS), (risk-adjusted) paid/admission, etc. Managing your high-risk patients is one of the most obvious ways to reduce the cost of care. Clinigence uses the Johns Hopkins ACG model for risk stratification. In particular, we recommend using the model's prospective risk score for managing those patients predicted to have the highest costs in the next twelve months. Addressing the needs of ED "Super Users" is one of the surest ways to reduce the cost of care. Clinigence provides a 1-click view of your high utilizers of emergency services, including breakdown by PCP and a history of visits clearly marked for "avoidability". Starting your value improvement journey with low-hanging opportunities makes sense. But when it comes to technology, you want an “extendable ladder” that can take you all the way to the top of the tree. 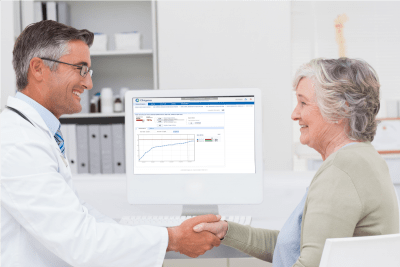 The industry’s fastest, most cost-efficient integration of data from virtually any source, including clinical (EHR) systems, payer claims, and more. Unlimited scalability in terms of the number of hospitals, practices, and providers. Clinigence’s unparalleled customer service, provided by our US-based application specialist network. Quality reporting to CMS and commercial payers does not need to be a time-consuming, stressful effort. With the Clinigence VIP Registry, you are always ready to view and audit your data. Report submission is only 1-click away.